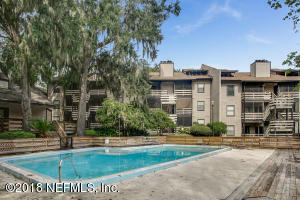 Located in the east side of Jacksonville Area, Rose Creek Condo is certainly one of the most popular spots in San marco to put down roots. Whether you're looking for something quiet and laid back, or bustling with activity, you'll find it in Rose Creek Condo. You'll have Nightlife such as Mark's, Layla and many Grocery Store, all very close to home, no matter what section of Rose Creek Condo you live in. 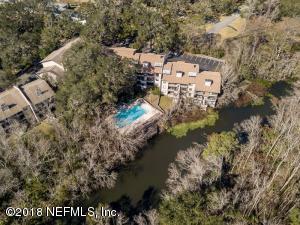 Rose Creek Condo has become popular for both young professionals as well as new families just starting out in San marco.There are currently two Homes on the market for sale in the Rose Creek Condo Neighborhood of San Marco FL. Looking for a New construction homes in San Marco? Please take a look at our New Homes section to see what's available. We are San Marco Real Estate specialists who are here to help you in your home search, Contact us today to start your home search. View list of all Subdivisions in San Marco. 2 br | 2 ba | 1155 sqft. 3 br | 3 ba | 1510 sqft.